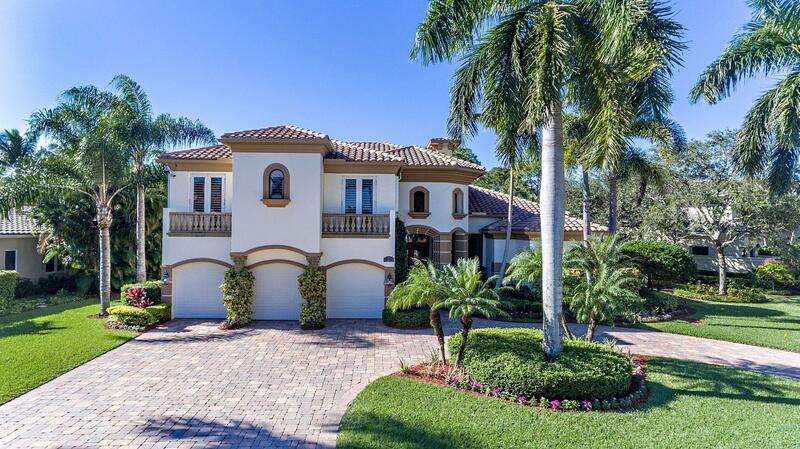 The San Remo community is comprised of 56 homes with large inviting Mediterranean style floor plans. The 5 models offered are the Amante, Bavella, Bavella II, Forencia and the Genovese. 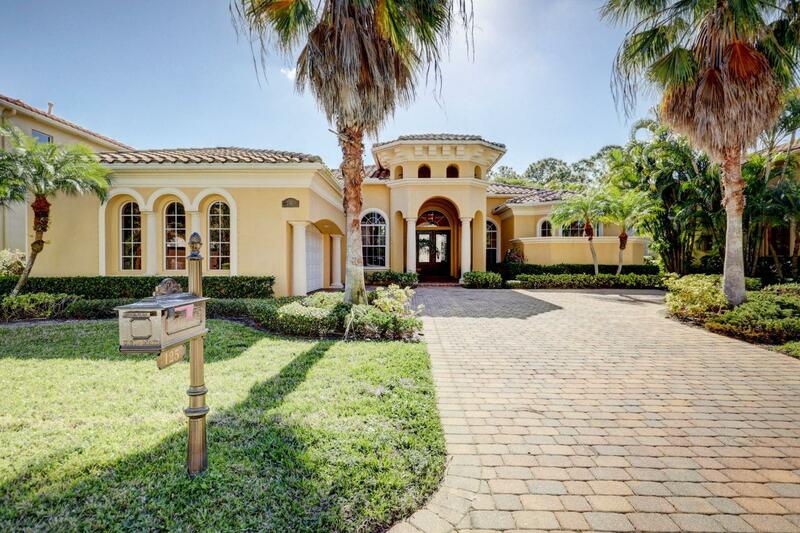 The homes in San Remo rest on beautiful lake and lush preserve views.